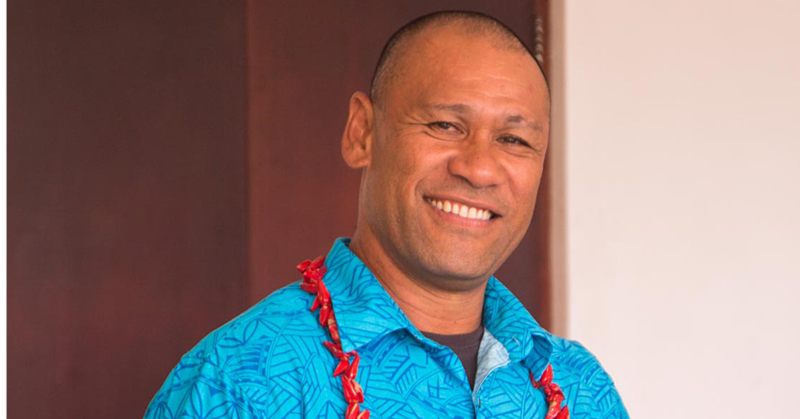 Teleiai Setefano Ioane Schwalger is the new president for the Samoa JICA Alumni Association (SJAA). 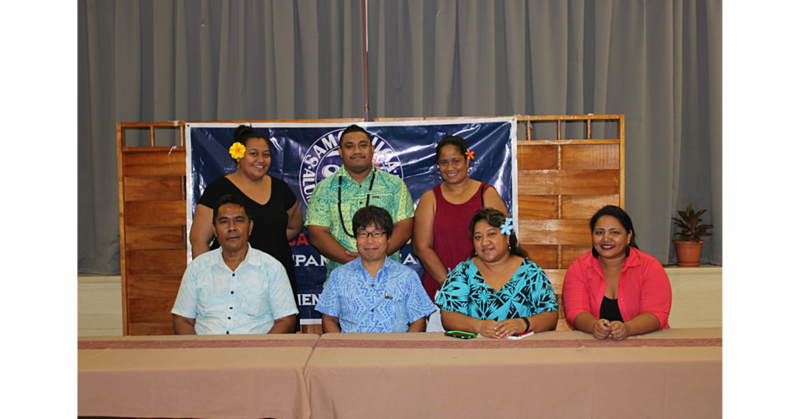 The election of Teleiai, an employer of the Samoa Ports Authority, follows a special members meeting called on Tuesday. The recently elected President, Asuao Malaki Iakopo resigned less than two weeks after his appointment due to study commitments. At the special meeting, Ueni Maulio was unanimously appointed as the new Vice President. 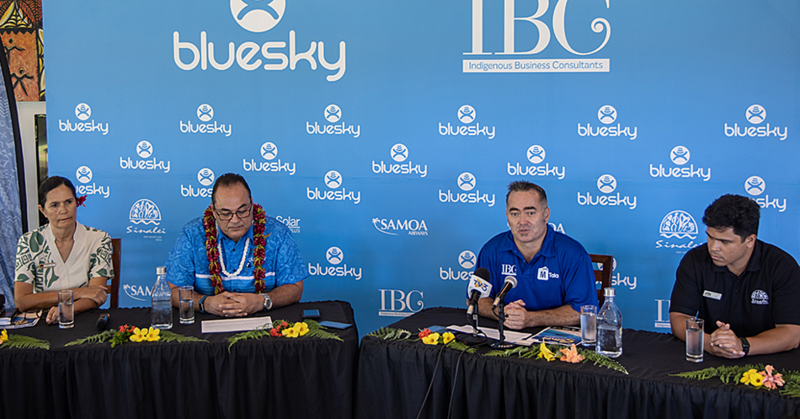 Other executive members who were elected in the association’s annual general meeting held March 2 included Lisi Maranata Iosefa (treasurer), Ailini Eteuati (secretary), Anthony Mc Carthy, Poto Lio and Malienafaustina Tupa’i. JICA Samoa Project Advisor, Ms Hitomi Urushihata congratulated the members and thanked everyone for supporting the efforts to further develop the role of SJAA. In accepting his appointment, Teleiai said he looks forward to develop the new activity plan for the association and initiate more activities that will benefit the community and association as a whole. “SJAA have shown extraordinary positive development within the last 3 years,” said the new President. 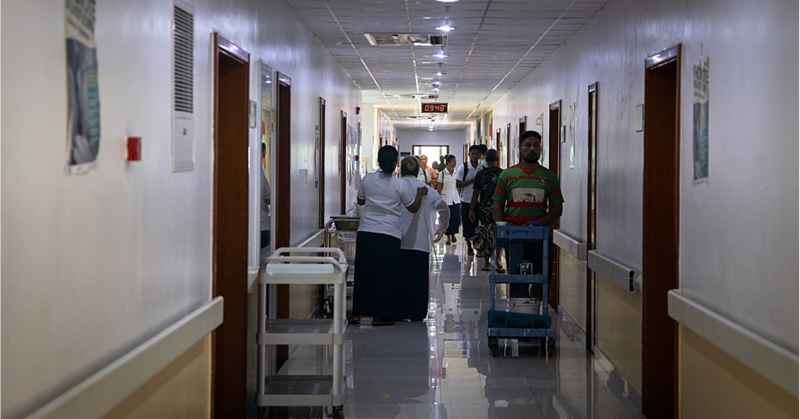 “This is even more encouraging given the fact that the association has continuously improved in its proposed budget for its activities. SJAA’s annual general meeting also celebrated its first year as a Registered Incorporated Association under the Ministry of Commerce, Industry & Labour.